AXA has agreed to buy Bermuda-based XL Group for $15.3 billion (€12.4 billion), a deal that will create the biggest global property and casualty (P&C) commercial insurer in the world. 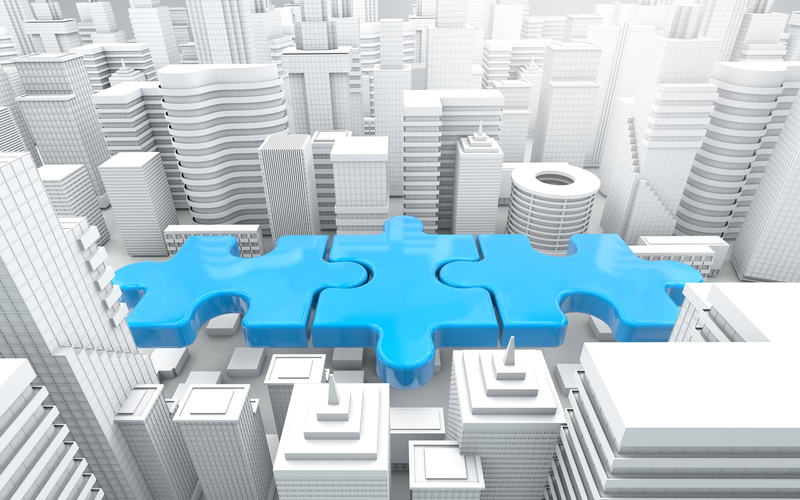 The insurers’ combined P&C commercial lines operations will have a strong position in the large and upper mid-market space, including in specialty lines and reinsurance, and will complement and further enhance AXA’s presence in the small- and medium-sized enterprise segment. “The two companies share a common culture around people, risk management and innovation, positioning AXA uniquely for the evolving future of the P&C industry,” according to an AXA statement. Thomas Buberl, CEO of AXA, described the acquisition as a “unique strategic opportunity” to shift AXA’s focus from life and savings to P&C business. The deal will enable AXA to become the top global P&C commercial lines insurer based on gross written premiums, according to Buberl.